The GHRA 2016, organized by FABIAN KLOSE (Leibniz Institute of European History Mainz), JOHANNES PAULMANN (Leibniz Institute of European History Mainz), and ANDREW THOMPSON (University of Exeter) in cooperation with the International Committee of the Red Cross and with support by the German Historical Institute London, took place from July 11 to 22, 2016 at the University of Exeter and the Archives of International Committee of the Red Cross in Geneva. The 2016 GHRA had eleven fellows (ten PhD candidates, one Postdoc) who were selected in a highly competitive application process. They came from Austria, Canada, Germany, Japan, The Netherlands, Switzerland, Turkey, the United Kingdom, and the United States. They represented a range of disciplinary approaches from History, International History, Politics, International Relations, and Area Studies. 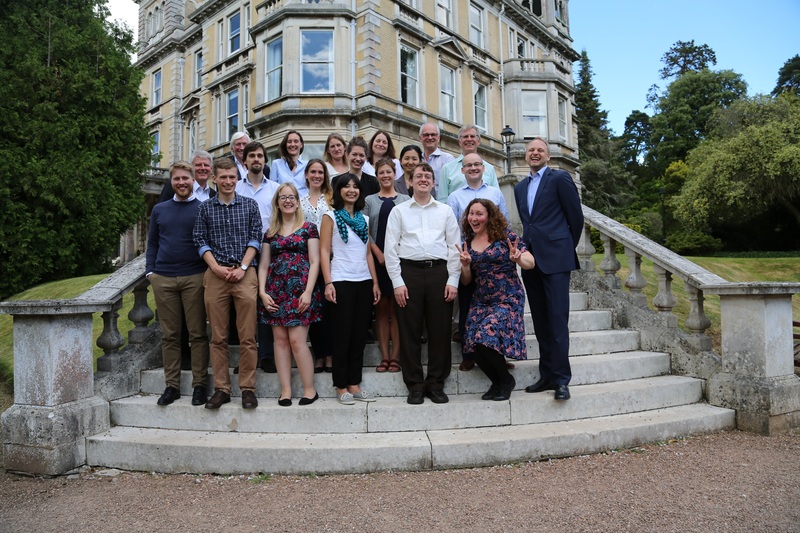 The Research Academy was joined by STACEY HYND (University of Exeter) and KATHARINA STORNIG (Leibniz Institute of European History) as well as JEAN-LUC BLONDEL (formerly of the ICRC) and MARC-WILLIAM PALEN (University of Exeter).